Here at Everyday Wear we are huge fans of Outlier and the clothing they produce — they focus on exactly what we do: better daily clothing. I recently bought a Freecotton Button Up from Outlier (in white). My hope was to have a better white dress shirt from a company I trust. 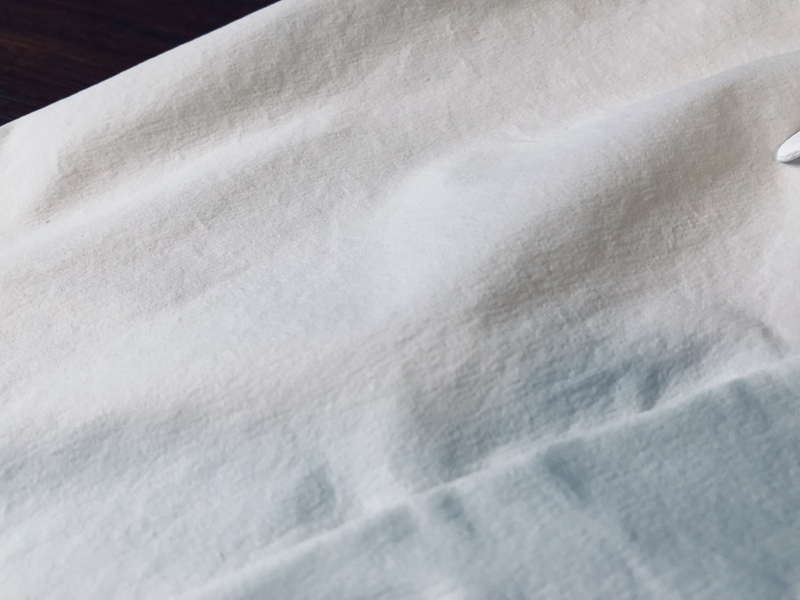 The shirt is a cotton blend with a DWR treatment and stretch — specifically it is 68% Cotton, 21% Micro-nylon, 11% Elastane. While wearing the shirt it felt significantly more moveable than your standard dress shirt, as the stretch is more than any other shirt I’ve tried. Beyond that, it also doesn’t feel like a synthetic stretch shirt. 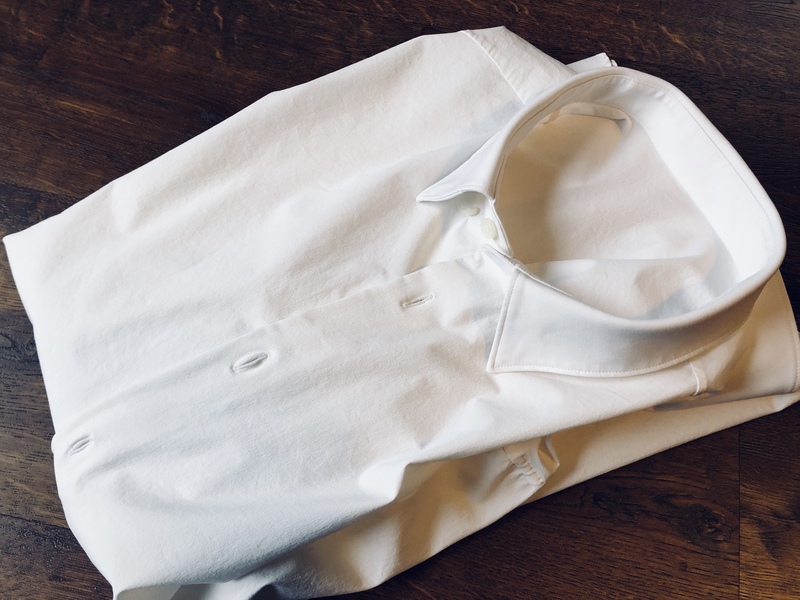 While the shirt resists looking dirty (which is a great attribute in a white shirt), it doesn’t breathe nearly as well as a merino button up, nor Bluffworks’ Meridian Dress Shirt (our review. While I moved fine in the shirt, it didn’t feel like a game changer over a standard cotton shirt with regards to breathability. It felt to me like a heavily starched dress shirt, without the itch. With this much cotton, there’s almost no winning. I get no longevity out of this shirt over a standard cotton shirt. I’ve only every managed two days of wear out of the shirt before the arm pits started to stink, and I was wearing an undershirt each time. While my undershirts tend to have a slight smell at the end of the day, that goes away by the next day. With the Freecotton, any smell builds with each wear. Here’s the biggest issue this shirt faces: it’s is mostly cotton but doesn’t quite look like it has cotton in it. There’s a distinct rigidity to the shirt, and a complete lack of a smooth pressed look. It’s not a casual looking shirt, so the inability for it to look pressed or even well ironed was a major issue for me. Close up picture of the shirt after being washed and ironed. Doesn’t quite ever look smooth, and you can tell. I returned this shirt after having it for only a short period of time. It’s no doubt better than a standard cotton shirt to wear, but it doesn’t look quite right and that drove me nuts. Add to all of that the price of $165, and I have a hard time justifying, let alone recommending this shirt for anyone.